Independence Mobility are delighted to announce a new partnership with David Lynch Tailored Slings to exclusively supply the David Lynch range of handmade slings in the Yorkshire and Lancashire regions. Developed by a highly experienced team with a combined 30 years’ experience of accessing people for slings, David Lynch Tailored Sling are manufactured with unsurpassed attention to detail, from the raw materials used through to the way in which each and every customer is looked after. 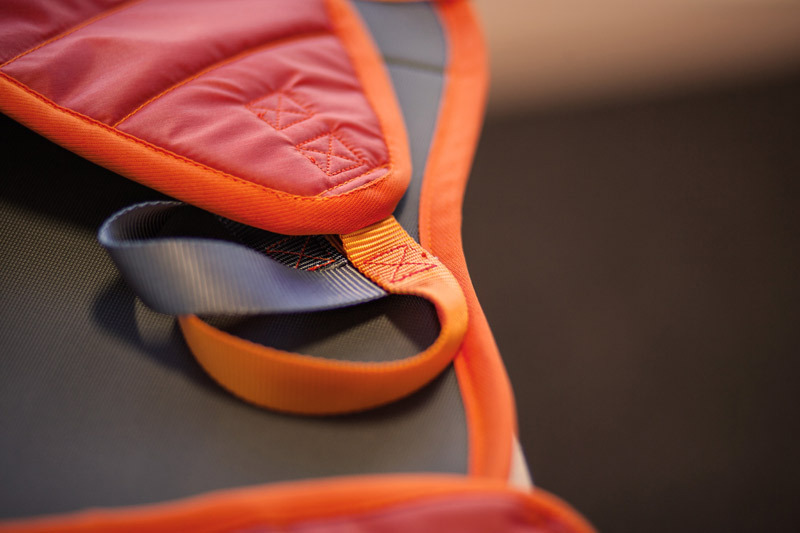 Imagination, style, comfort and quality are the main ingredients that go into each and every sling. Independence Mobility are delighted to be working with David Lynch Tailored Slings and to exclusively supply the range to the Yorkshire and Lancashire areas. Click David Lynch Tailored Slings to see the range online. For more information on mobility products from Independence Mobility or to book a client assessment, please call 0113 262 8000 or contact us using the form below.